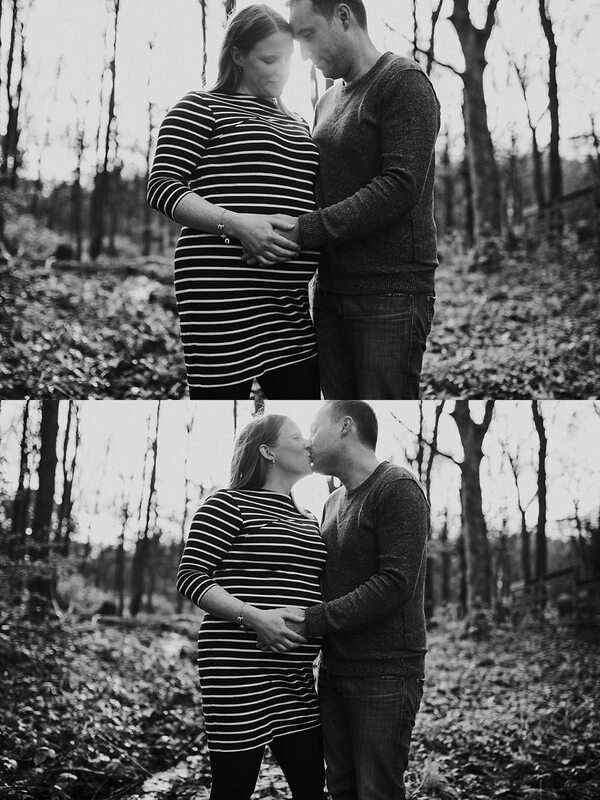 Did I mention I love anything to do with babies and families? 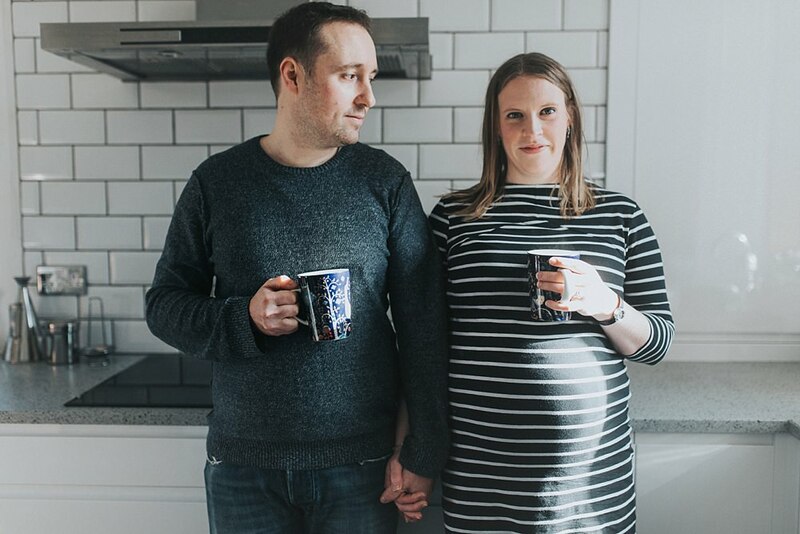 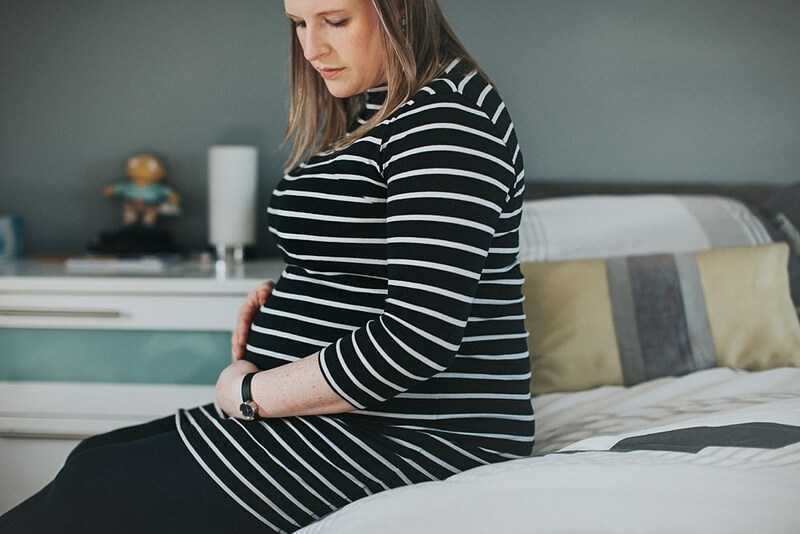 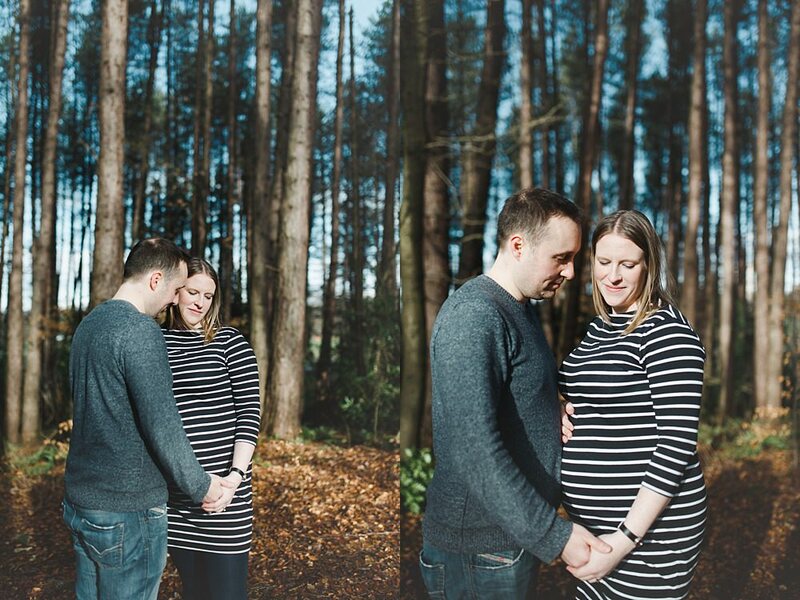 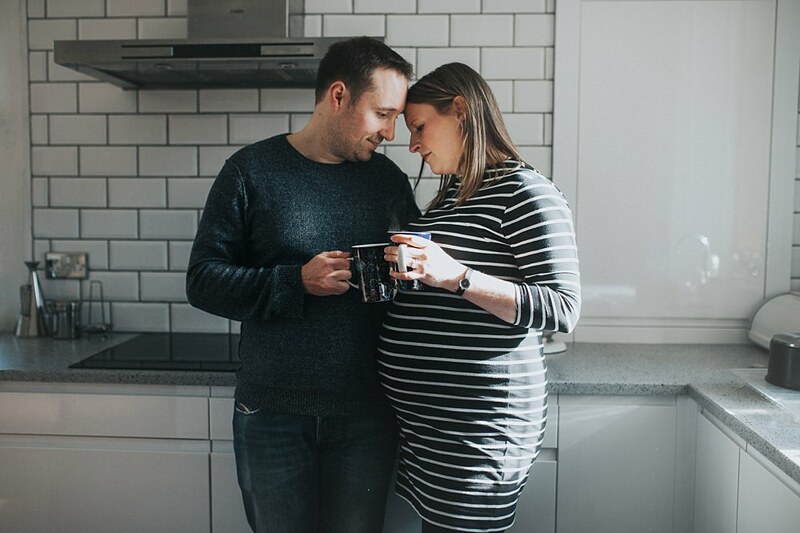 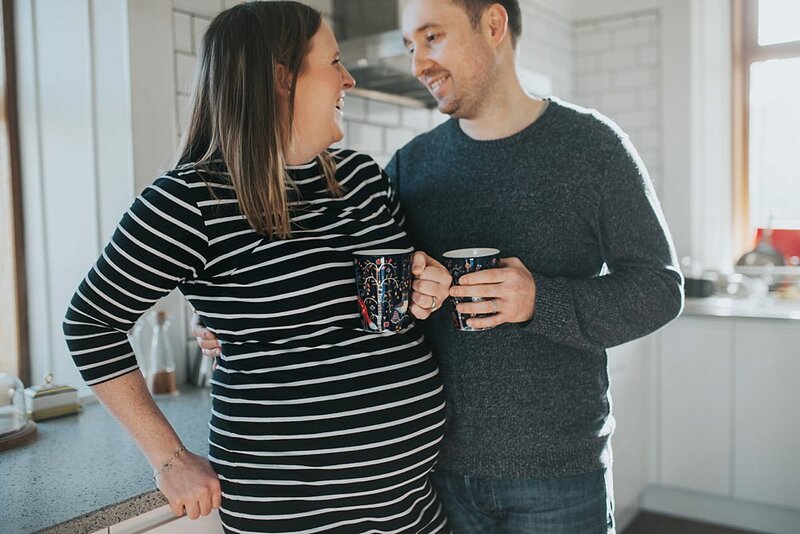 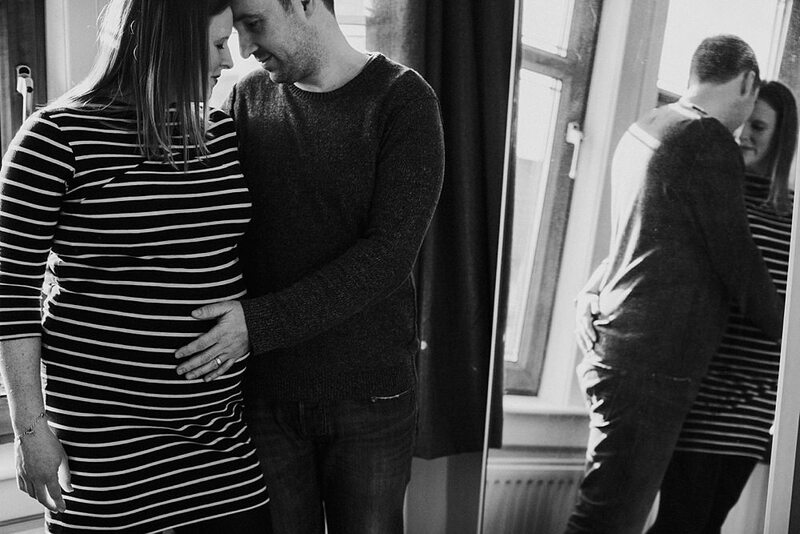 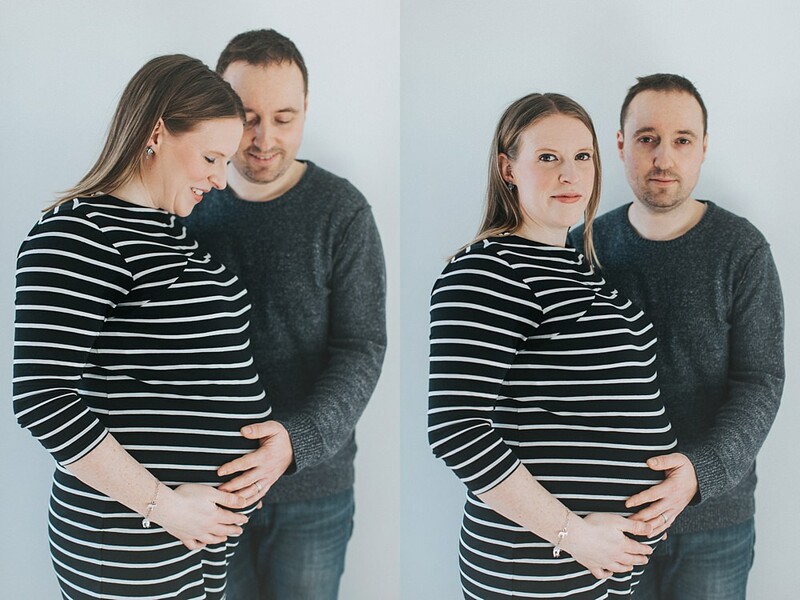 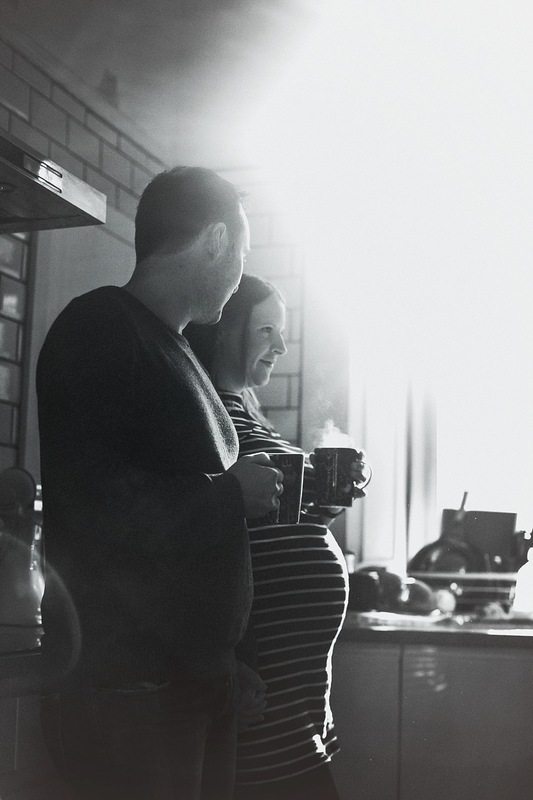 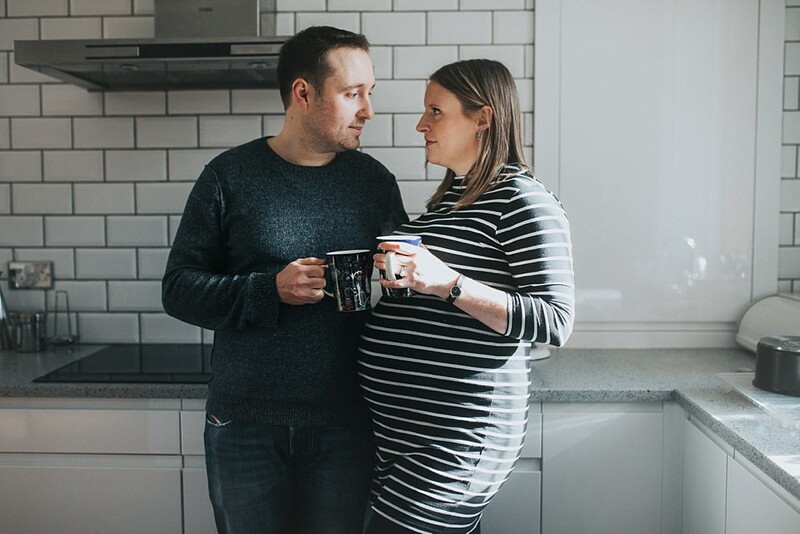 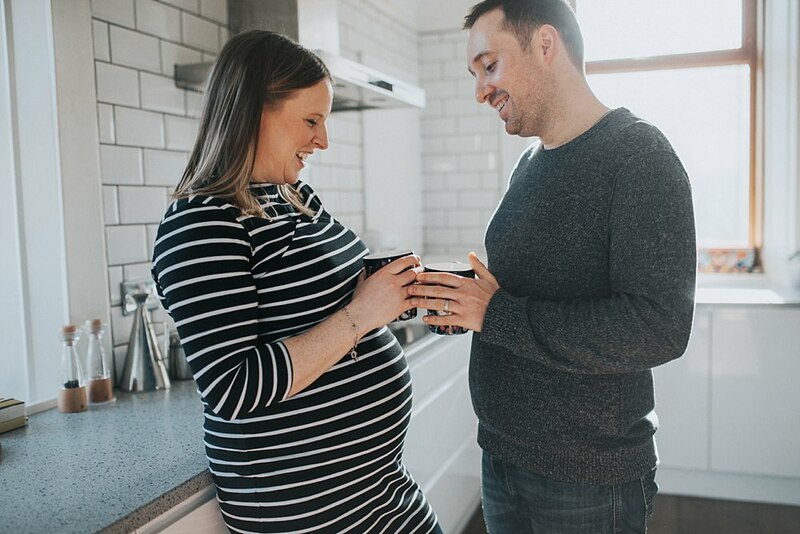 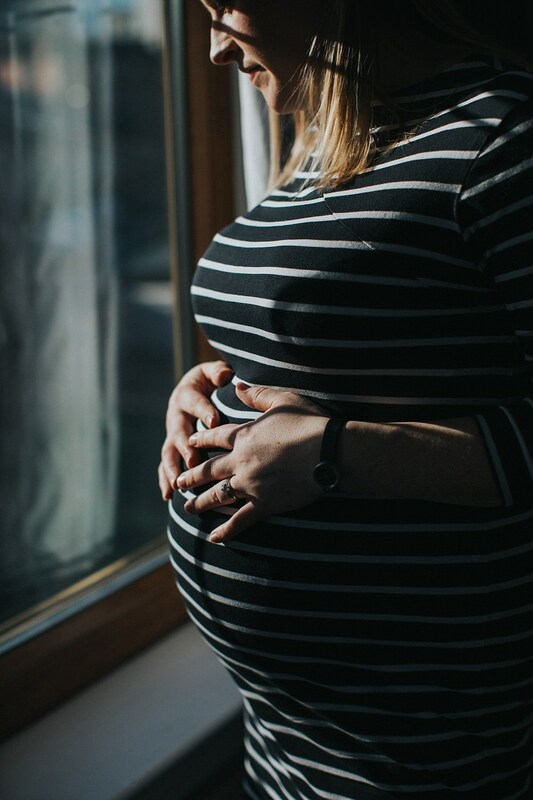 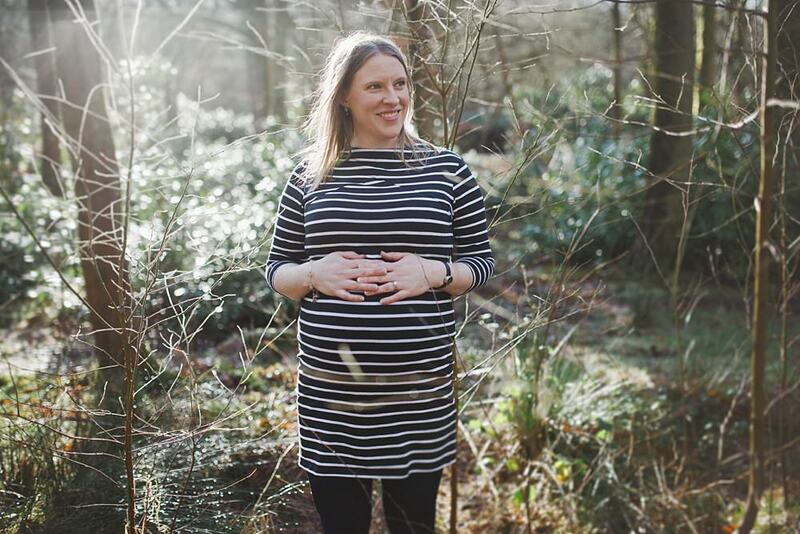 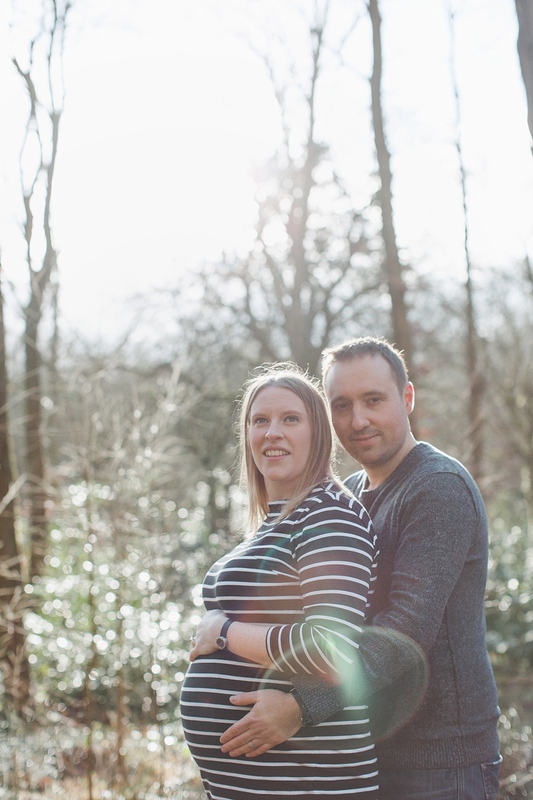 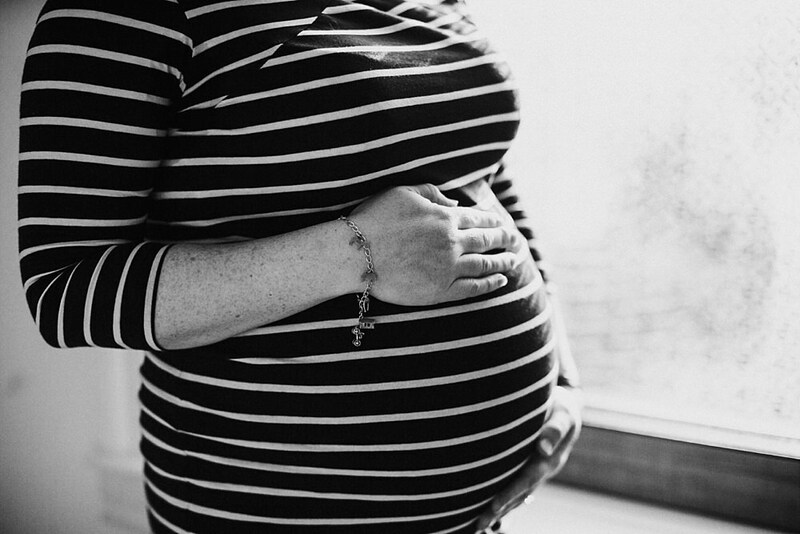 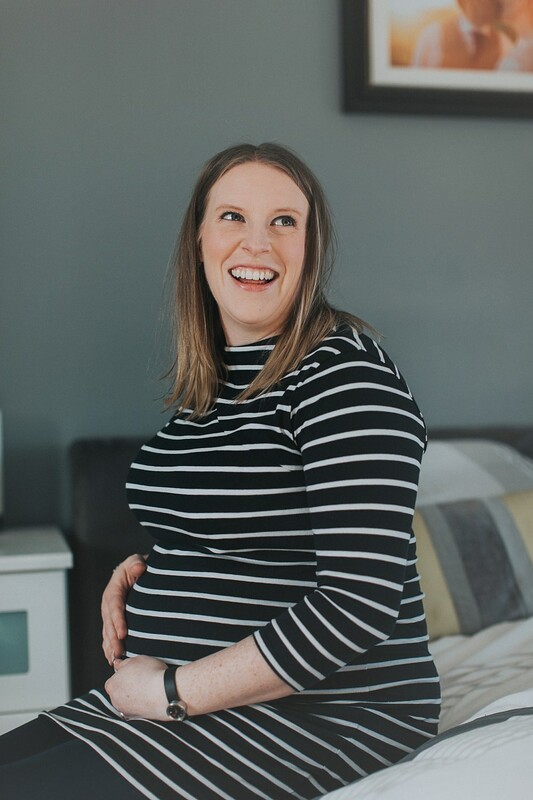 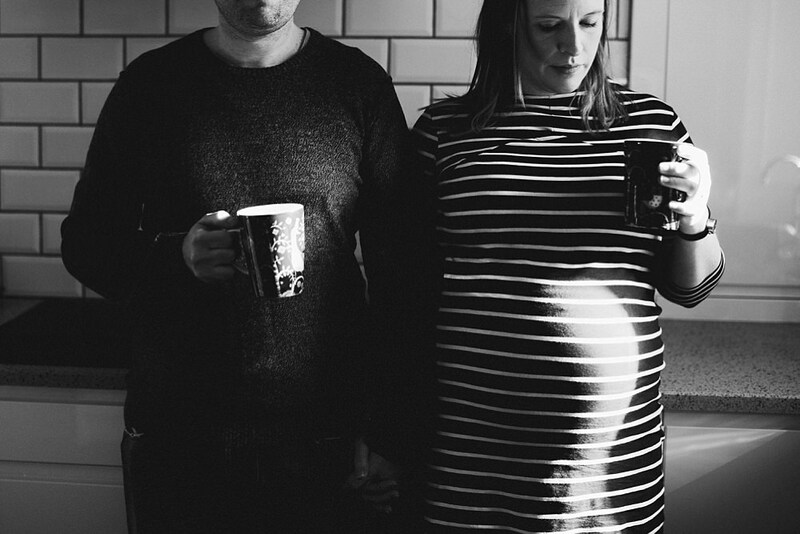 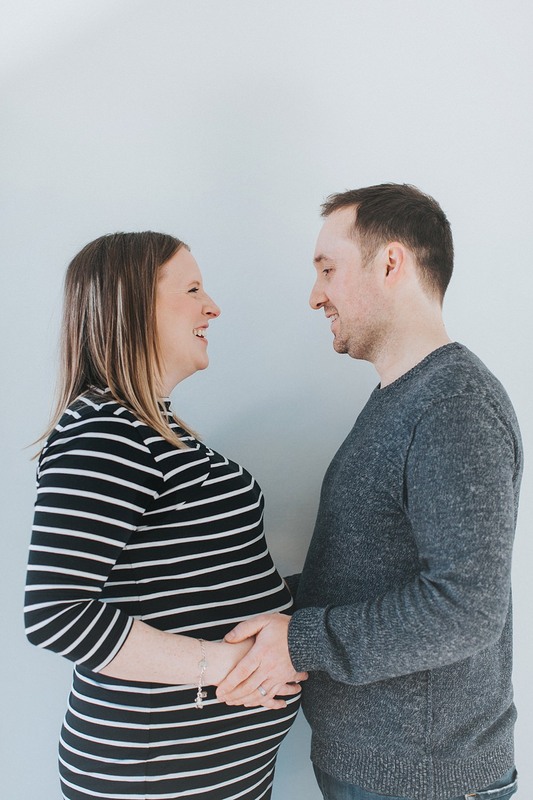 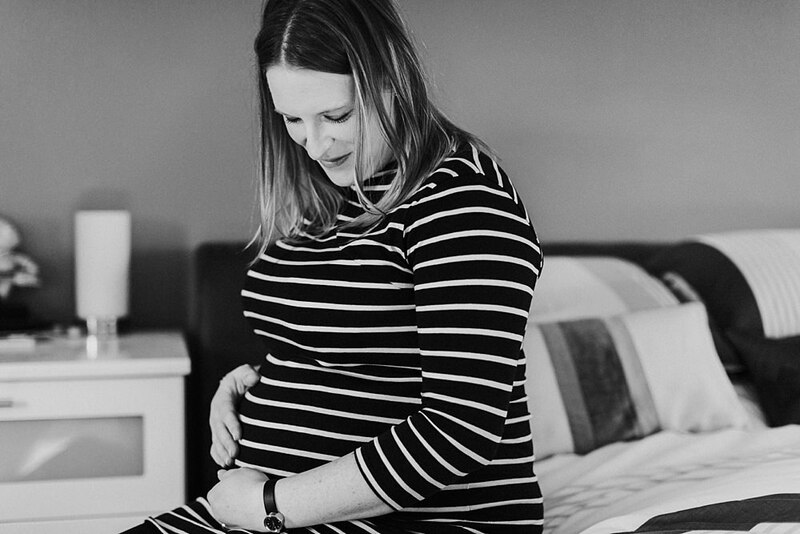 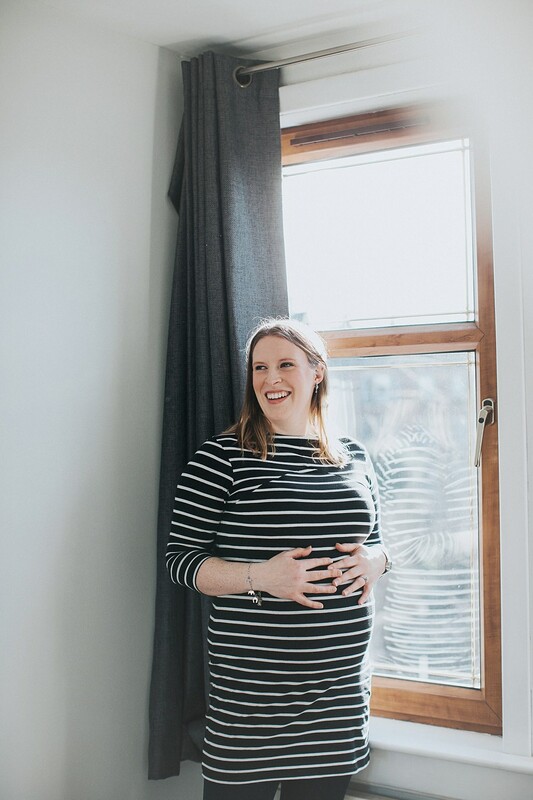 Adored shooting this maternity shoot in my local area of Shawlands, Glasgow! 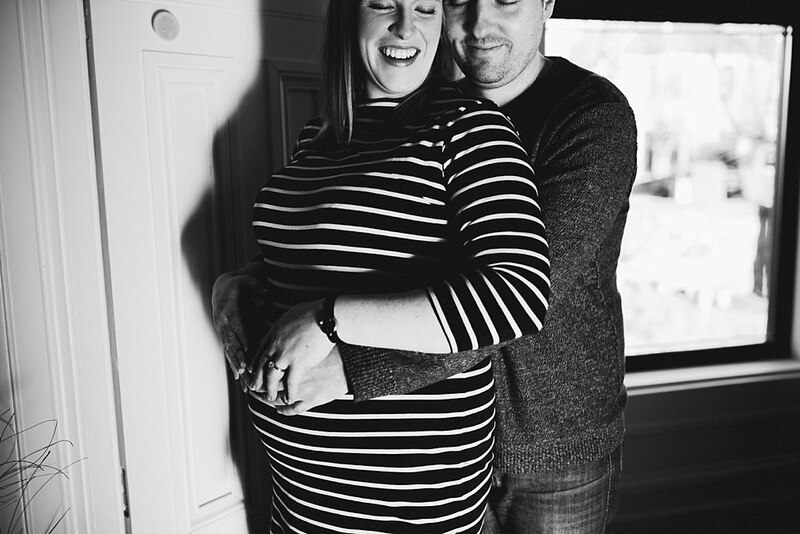 Was so incredibly happy to get this lovely booking and so close to home plus we have become fast friends. 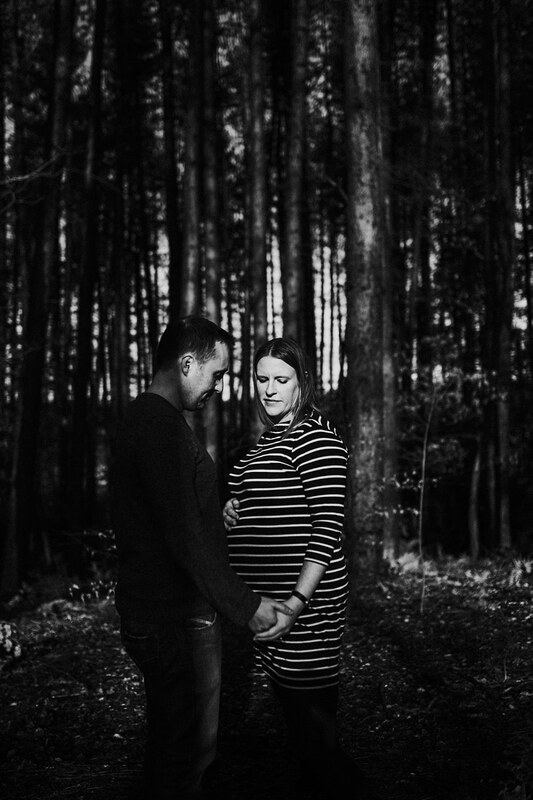 Laura and Ivan are two of the loveliest people I have had the chance to meet and I just know that they will be incredible parents to their little girl. 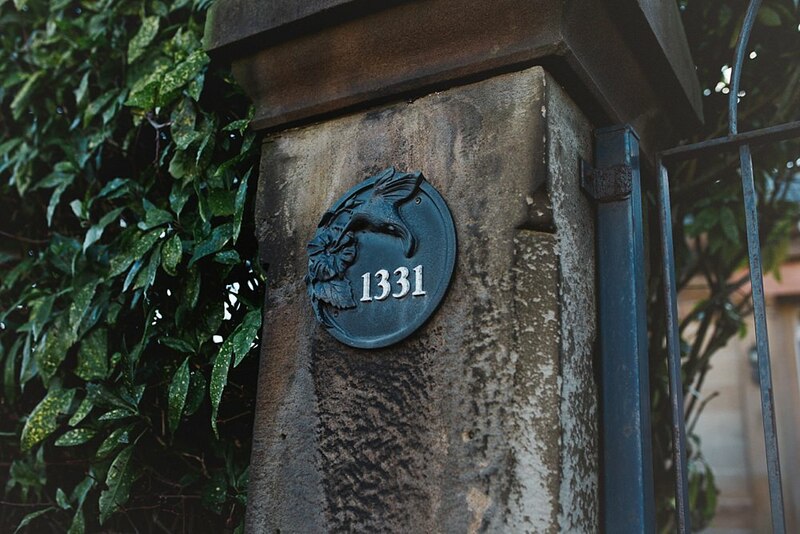 For our shoot we did some photos in their beautiful home then set off to get some shots in Pollok Park since it’s so nearby. 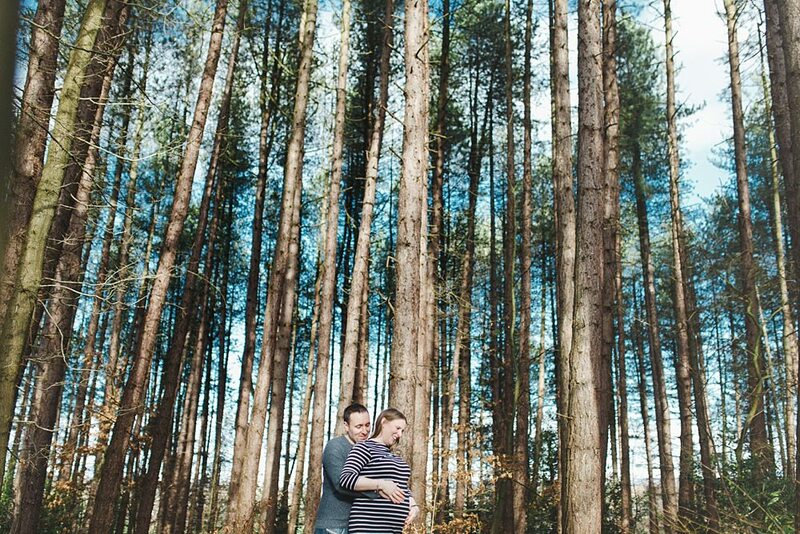 It was such a beautiful day for it. 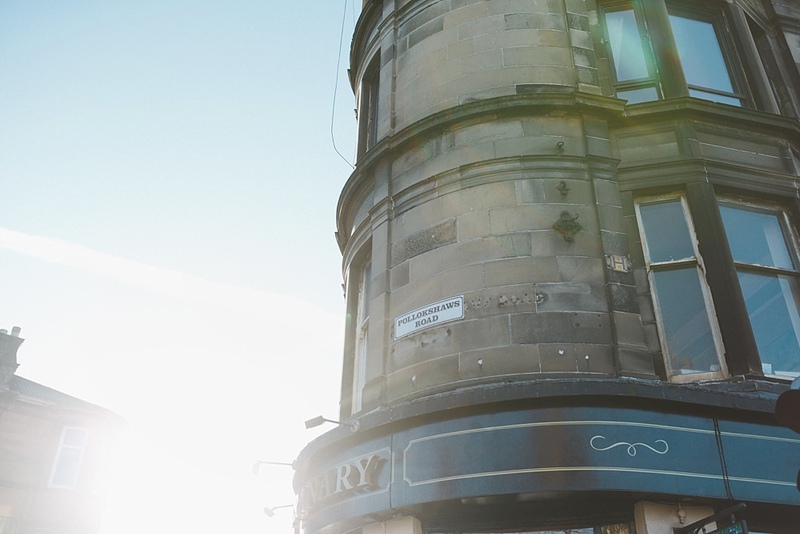 Glasgow is so stunning on a sunny day. 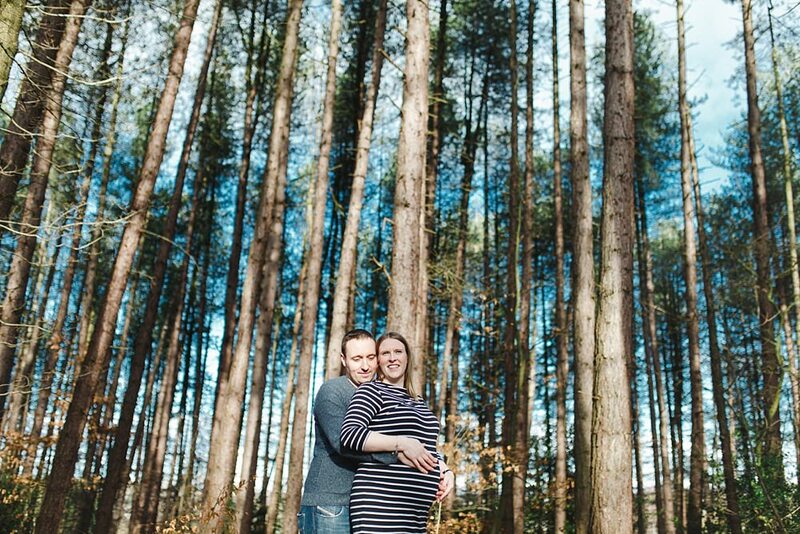 Wish the sun was out more often. 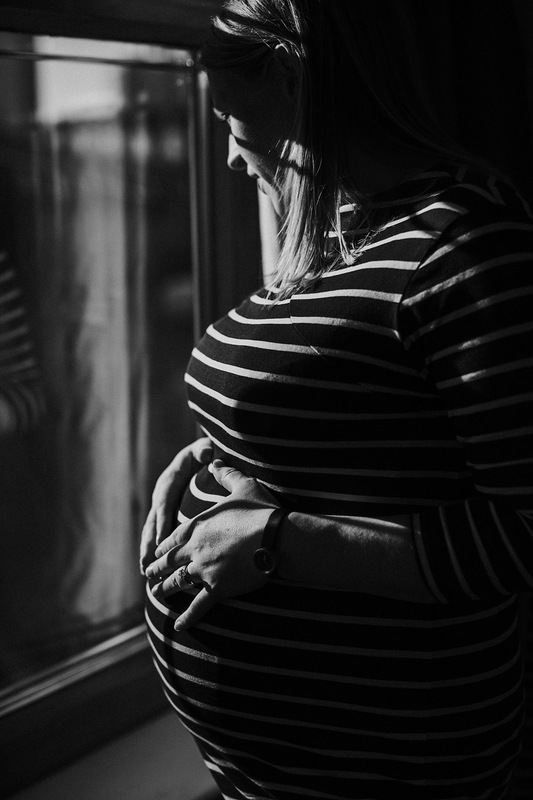 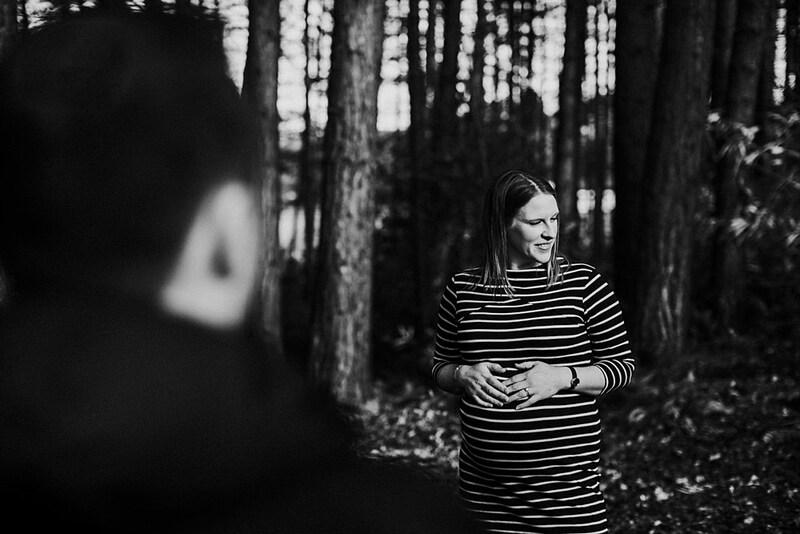 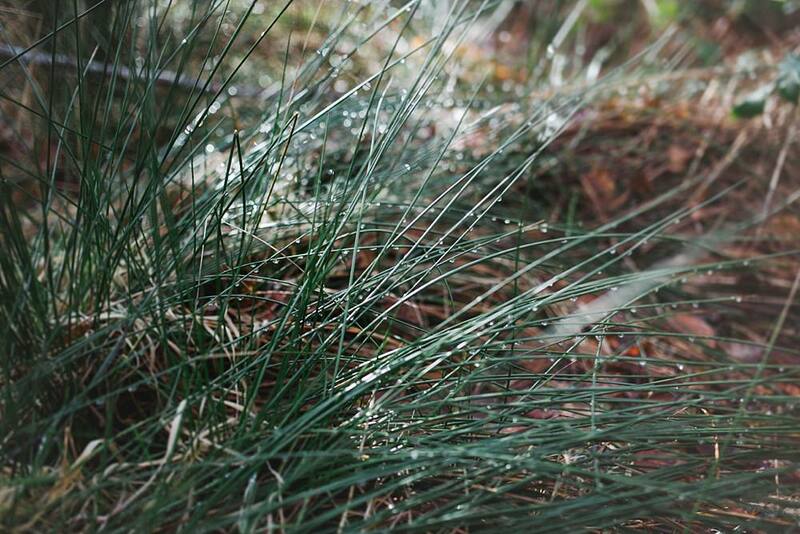 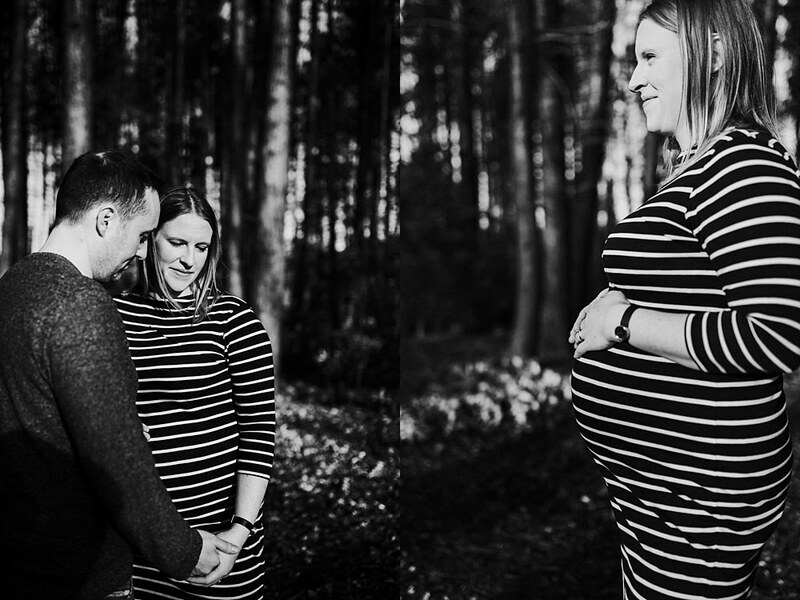 Do get in touch for a maternity session. 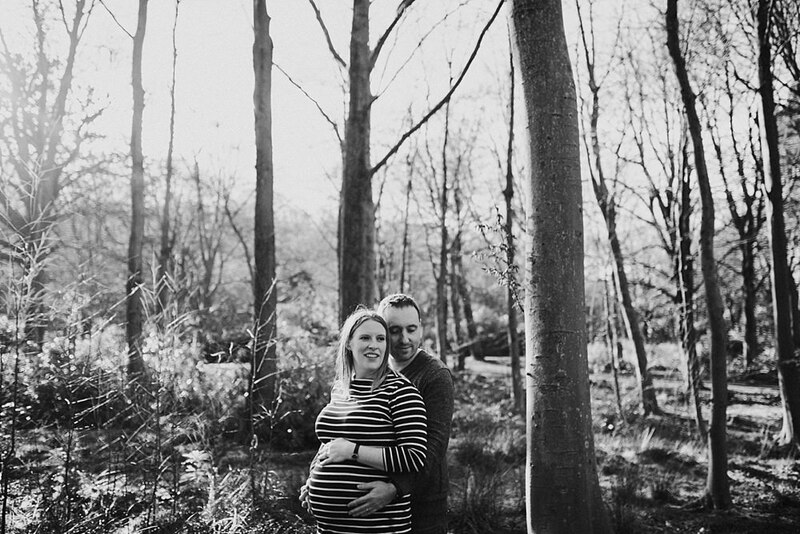 We go on location for these and get some beautiful natural shots of you and dad to be. 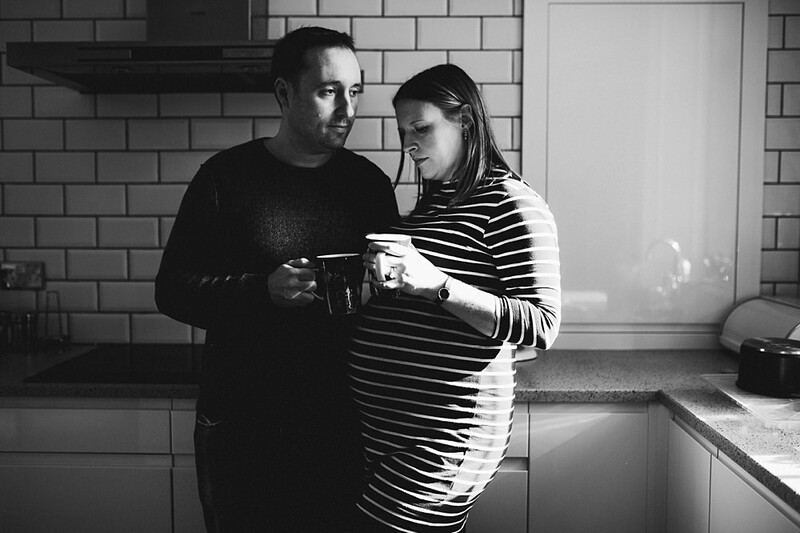 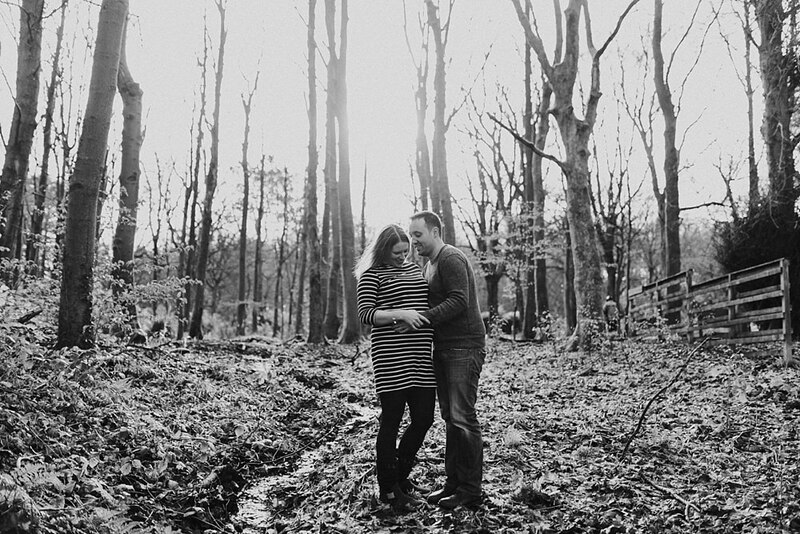 We can also get some shots in your home like I did for these 2. 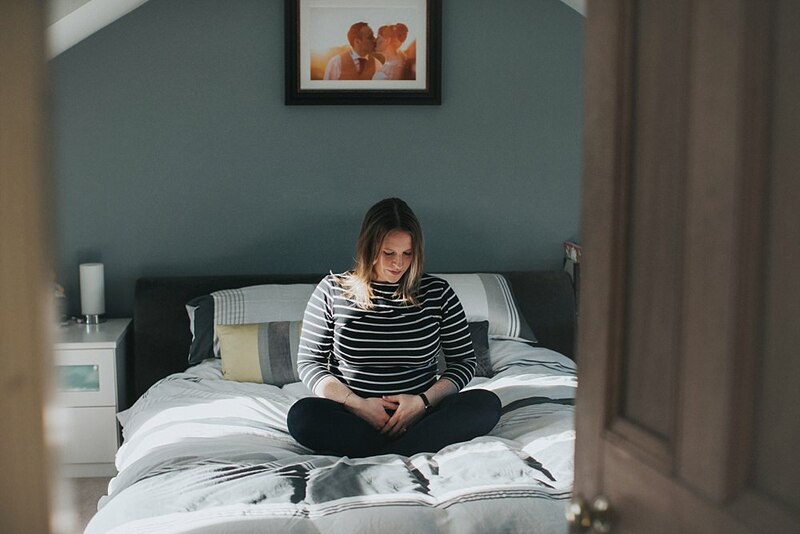 Quote matsession2016 to get £50 off a session fee if you have read this blog and would like to book in. 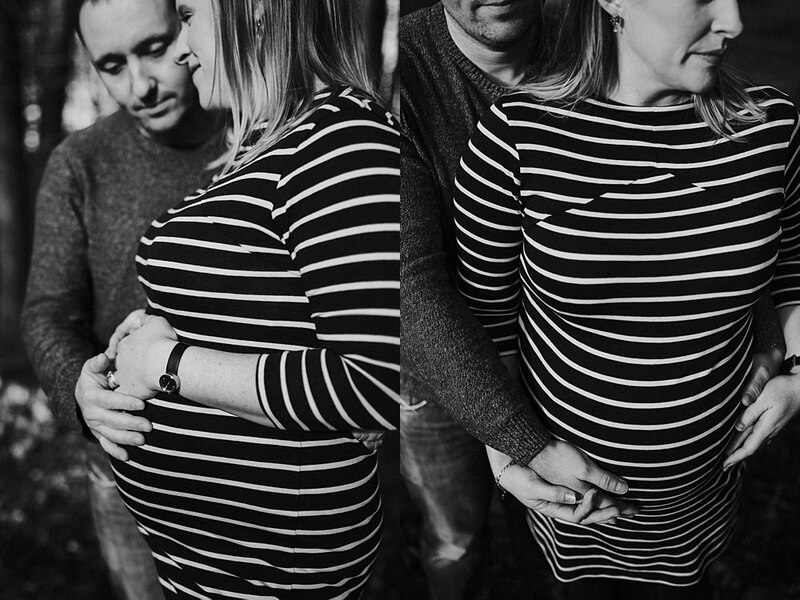 Limited spaces available so do get in touch.